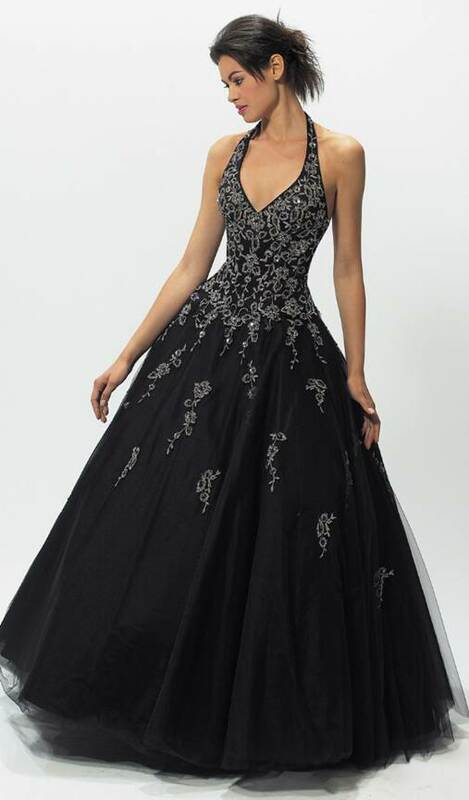 For you who want to look absolutely unique and extraordinary in your wedding reception, wearing black wedding dresses is the way. 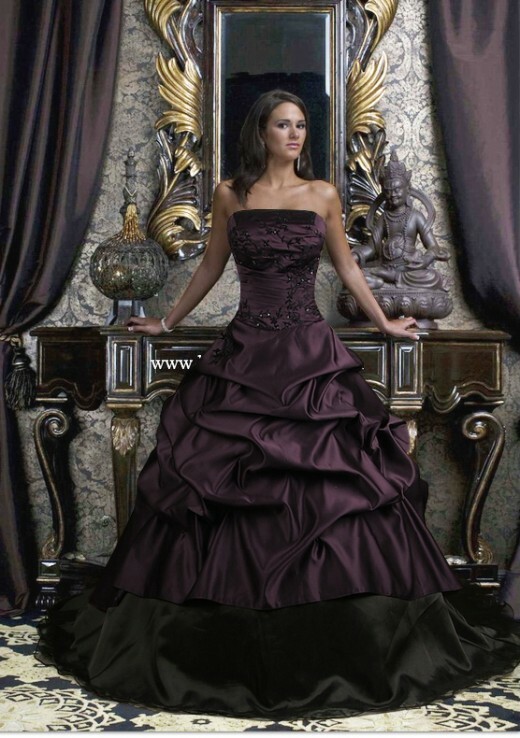 Wearing black wedding dress is the opposite of the traditional wedding gown that we see. That is why as people might raise their eyebrows as you go against with what is normal. 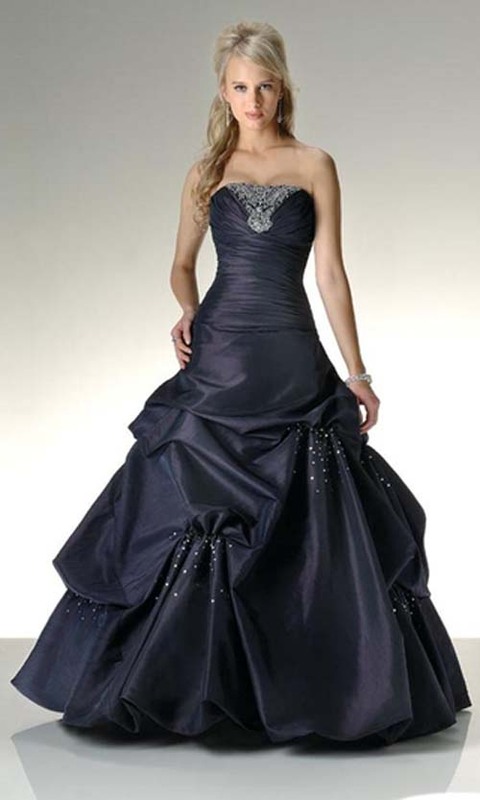 So, today in this post I have collected very amazing black wedding gown or dresses. Hope you will like these wedding dresses collection.